We are really excited to start our corporate blog with a success story! It’s really important for us to know that our solutions are valuable and beneficial for people. So, if you have your own story to share, don’t hesitate to contact us and tell us more about your wonderful dropshipping journey! Maybe you’ll top the ratings of the most enviable dropshipping millionaires in a couple of years, who knows? First tip i like to share with you is carousels format. you can add 5 slide. Is good to add products photo, and information about free delivery and “watch more”. I don’t link to products. In my opinion is better to link to category. If you put link to products, then you can have more bounce rate. In category you will show more products and get more interested. I set only CPC, i don’t use another becouse CPC work great for my. fist of all i recomend to creat remarketing audience – users that only visit your site. When you will have this group you should copy ads from basic audience. When someone click again in the same ads it means that he/she are interested. I recomend to set 2-3%. That means Facebook will find person with are silimiar to this, who visit cart or thankyou page. This work great for me. If you care about CPC cost (i recomend to check it and make changes when it is too high) then you need to add new ads when old is show more that 3-4 time. It depend on yours audience and budget so i don’t know how long in your case ads can by showing. Also i recomend to make realy good ads, and when CPC is to high then copy it to new audience. I think this is basic informations. The most important is to check everyday your advertising manager (or power editor) and check what is going on. When some ads have to high CPC then turn off and add new one. I recomend only turn off, becouse after some time you can turn on and get better CPC. Thanks you give an explanation of the promoting you do. 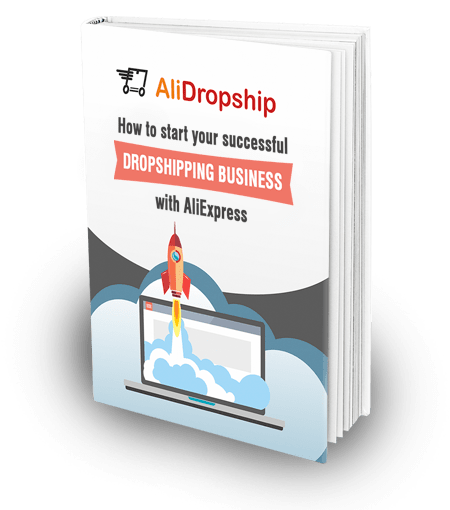 I am a beginner in the business of dropshipping. I would like to ask how your budget per day to do FB ads per day? Typically how much it cost you spend on one campaign fb ads? How to find a good target for your niche? E.g. age and gender and time to set settings for facebook ads? How many ROI you get with one campaign? You create ads carousels format., it means that the link to the category instead of to your facebook fanpage? Can you explain to me again. Hi, we always mention on our stores: We are not responsible for any custom fees once the items have shipped. By purchasing our products, you consent that one or more packages may be shipped to you and may get custom fees when they arrive to your country. Hello and congratulations on your good results. can I ask you a question? Do the products you usually promote on facebook ads are expensive or cheap? More or less than $ 30? How you integrated your store with allegro to automatically publish your product there? You have only Polish language store or multi language? Hi this sale is from only one website, from another you have? 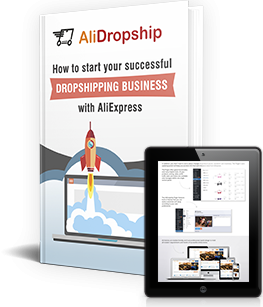 Like takeshop.pl ” doesnt work with alidropship”. How do you make this website?